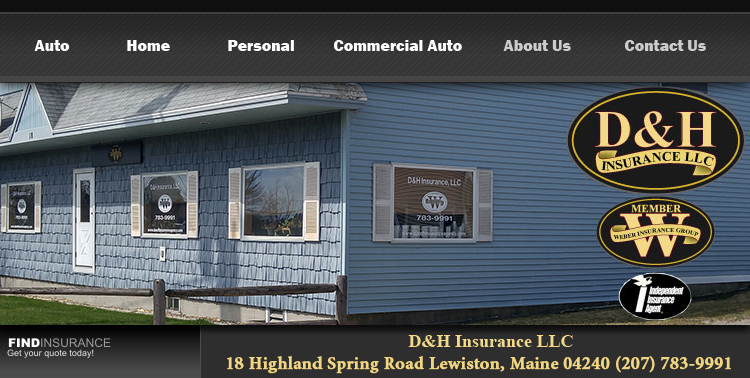 Serving the insurance needs of Lewiston, Auburn and the surrounding Maine Communities. Providing you and your family with the insurance products and services that make life easier and safer has always been the goal and practice of D&H Insurance Agency. When life’s big events or setbacks occur, we’ll be there with strategies and a firm commitment to your peace of mind and security. 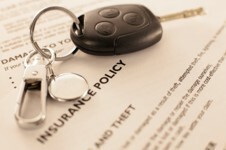 Quickly and easily submit your application for a free home or automobile insurance quote using our easy to use website. 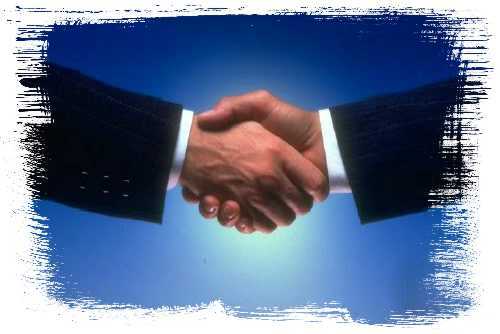 We are not just your insurance agency, we are your business partner. 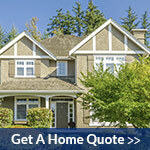 Use any of our convenient quote forms located at the left for service directly from your home or office. 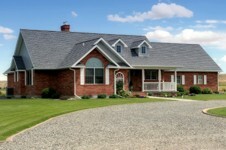 As an independent insurance agent we can offer the right coverages with the personal touch you would expect from your neighborhood insurance agent. 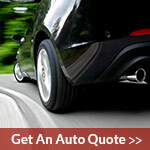 You can request a quote online by clicking here.